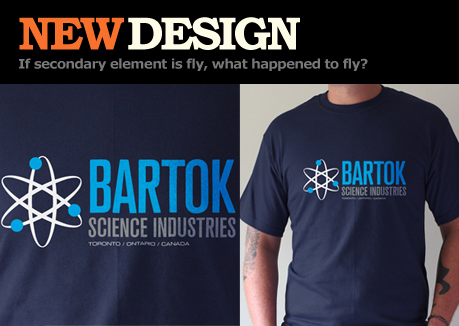 These brand new Bartok Science Industries T-shirts are a must for anyone interested in Brundle teleportation experiments and/or flies. Inspired by the 1986 David Cronenberg version of The Fly featuring Jeff Goldblum as the unforgettable Seth Brundle. 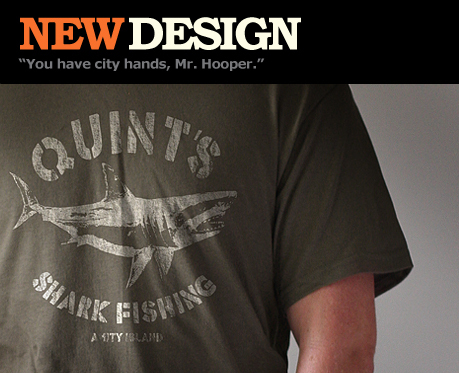 A three colour screen print on 100% ultra cotton navy t-shirt. 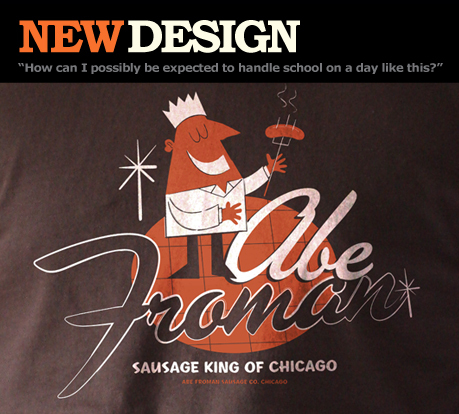 Inspired by the unforgettable restaurant scene in the 1986 classic comedy Ferris Bueller’s Day Off, these Abe Froman (Sausage King of Chicago) T-shirts are a must for any fan of the film. 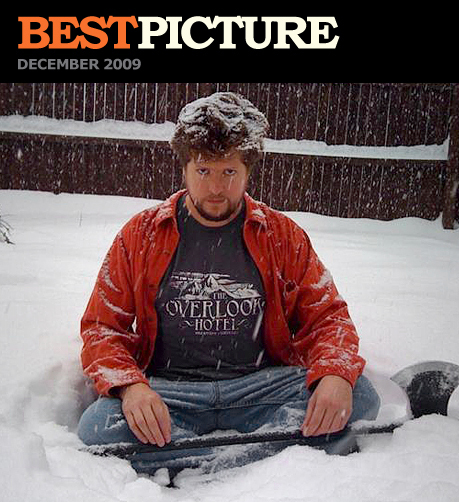 Orange and white screen print on a regular fit, 100% ultra cotton dark chocolate t-shirt.